Wasteland 2’s success on consoles prompted the decision. Torment: Tides of Numenera promises to be a new age spiritual successor to Planescape Torment, the legendary RPG by Black Isle Studios that is often called the greatest example of its genre. The game has so far suffered delays, and a lack of information, but now, it seems as though plans for the game’s release are solidly in place- and that they include exposure to a much wider audience than the game would have had otherwise. You see, Torment will be launching on PlayStation 4 and Xbox One alongside the PC version when it launches in the first quarter of next year, publisher Techland confirmed to Eurogamer today. The decision was ultimately arrived at after an earlier inXile game, Wasteland 2, did very well upon its console release. 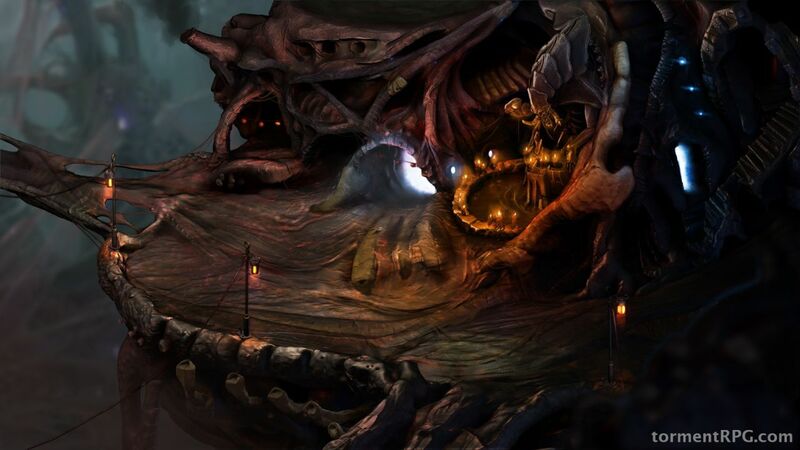 Torment‘s console versions will be shown off at Gamescom this year, which means we are just a couple of weeks away from seeing the game in action. Until then, if you want to get an idea of how the console version of the game plays, you can just check out the new gameplay trailer of the game, showcasing some console version footage, below.